Simultech offers a large selection of heating cabinets, warming cabinets, drying cabinets and other heating technology equipment. 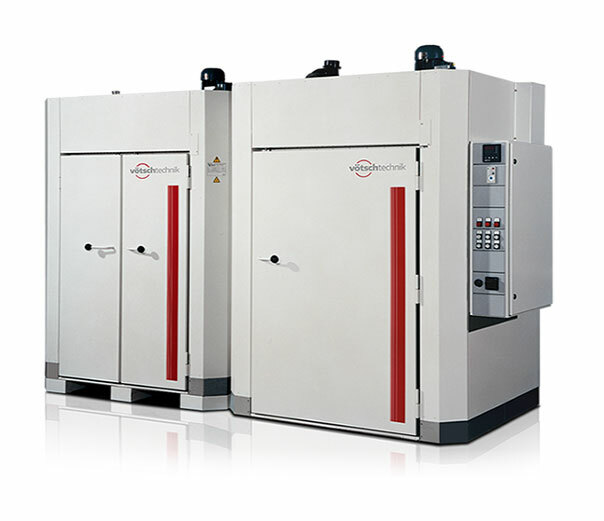 Our reliable heat technology units and systems are suitable for almost any application. We can also custom build solutions to meet the most stringent and complex demands, ensuring that our customer’s every need is met. 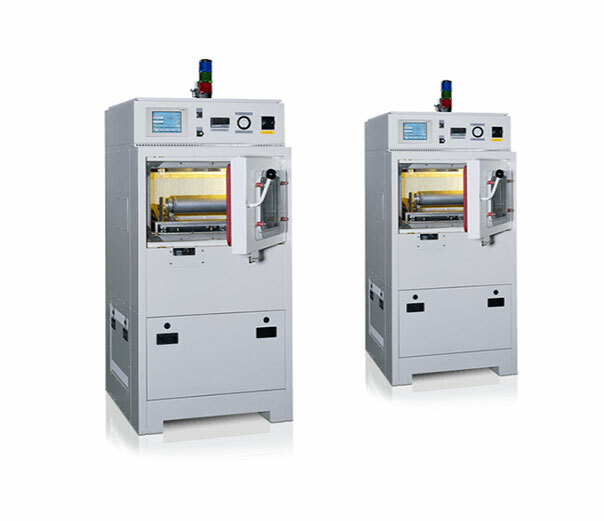 Simultech supplies products that have been manufactured by Vötsch Technik and Weiss Technik, two of the world’s most renowned manufacturers of systems in heat technology. Their teams of engineers and designers have developed, planned and produced high quality and reliable units for many applications. 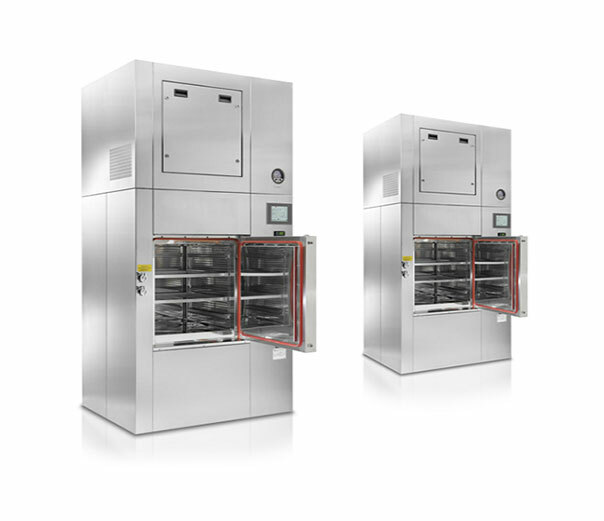 Our portfolio includes a wide selection of heating and drying cabinets, cleanroom drying ovens, bench top oven, explosion proof ovens, vacuum chambers, hot air sterilisers, infrared and continuous furnaces, as well as innovative microwave technology. Rest assured that you’ll have access to the very latest technologies. What might heat technology be used for? Heat technology can be used for a variety of purposes, from testing the effects of heat on products during the manufacturing process to incubating bacteria at an optimum temperature for growth. The technology can also be used for dry heat sterilisation, which is often essential for meeting strict health regulations. A number of industries around the world currently utilise this technology, such as: aerospace, automotive, biotechnology, construction, defence, energy, engineering, electronics, food processing and packaging, pharmaceuticals and cosmetics to name a few. These sorts of processes are vital for a number of purposes, including: heating, drying, sterilisation, incubation, testing a product’s reaction to heat, and baking desired finishes onto surfaces. As such, the cabinets and dry heat ovens are often built with a specific purpose in mind. 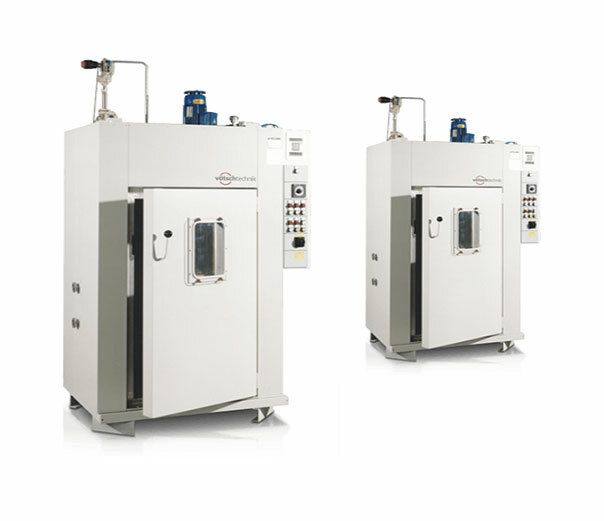 These ovens provide primary and secondary explosion protection measures for safe heat treatment and drying processes for materials with high solvent content (common in aerospace and chemical industries). They are electrically heated and operate at a temperature of 200°C. 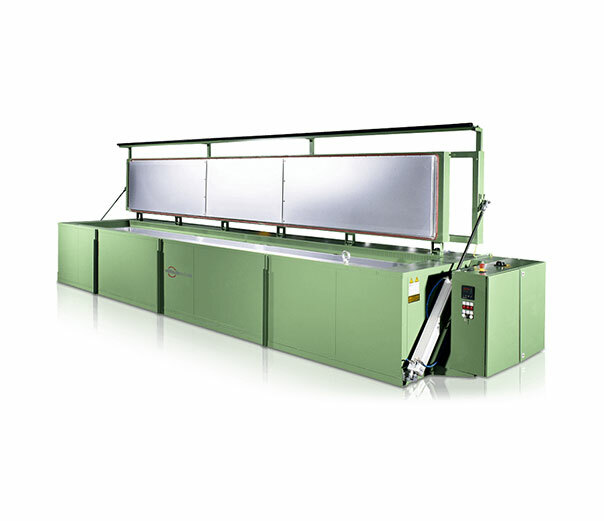 We recommend chest ovens for heating up and hot storing machine components, tempering of plastic components, warming up heavy components, pre-heating materials for treatment, and relieving of welded constructions. They operate at temperature ranges from 60 to 600°C. These ovens feature a conveyor belt that moves cyclically through the system, hence their continuous name. This is ideal for processes that require gradual heating, as the conveyor belt moves at a designated speed – the component will not sit in one spot for too long. 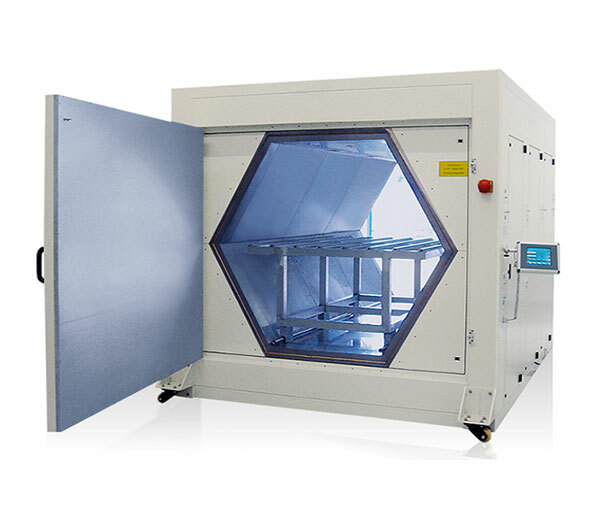 Industrial drying ovens are suitable for a variety of applications, such as: gentle and fast drying, curing paint adhesives, heated storage of pills and drugs, and the vulcanisation of rubber. We have ovens available in a wide variety of sizes and capacities, as well as with varying temperature ranges. 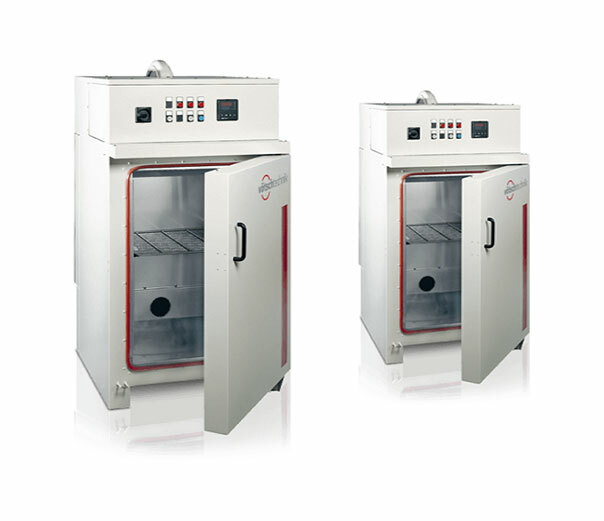 We have a variety of ovens to choose from, including those for stress relieving and cooling of glass products to those designed for the heat treatment of catalytic converters. 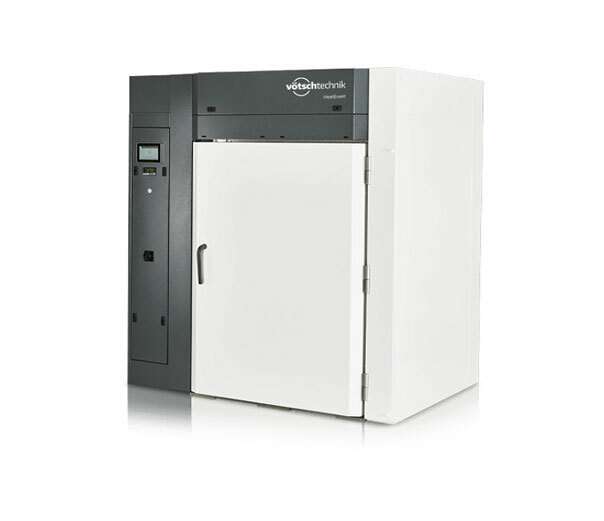 We can also supply ovens for temperatures that exceed 400oC; please get in touch with us to discuss your requirements. 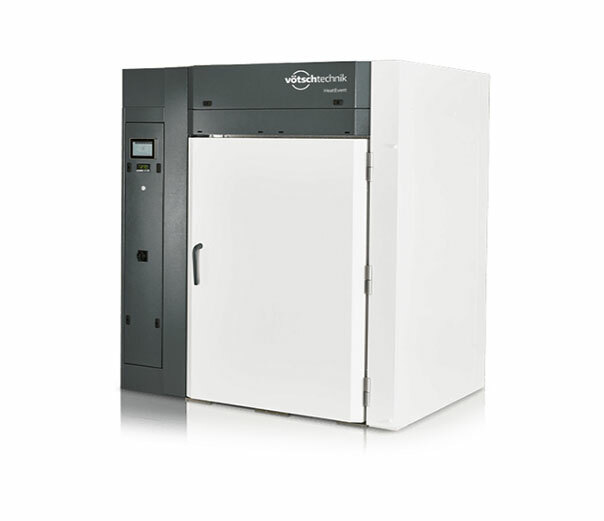 Many people choose thermo scientific vacuum ovens when fast and gentle drying is required – they can dry up to 6 times faster than conventional units. 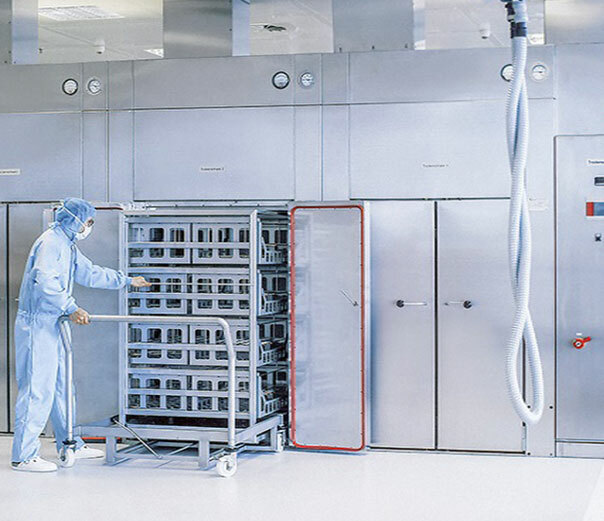 We have units in a variety of sizes and capacities available, as well as with varying temperature ranges (generally 100 to 300°C, depending on the unit). 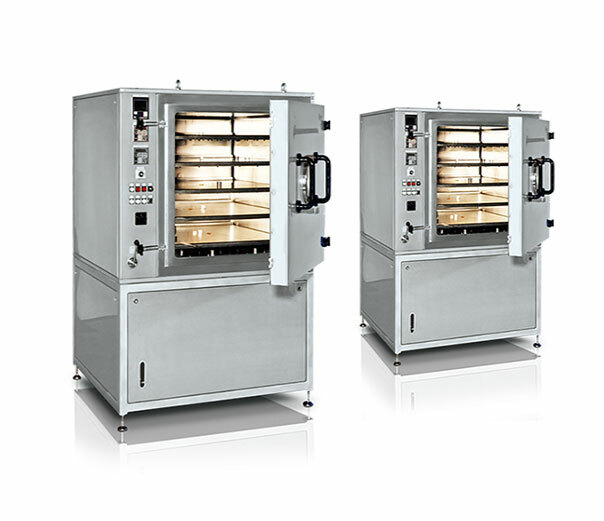 These industrial ovens are often used for heating resin, hardening complex fibre-reinforced composite structures and the drying of microwave-suitable products. 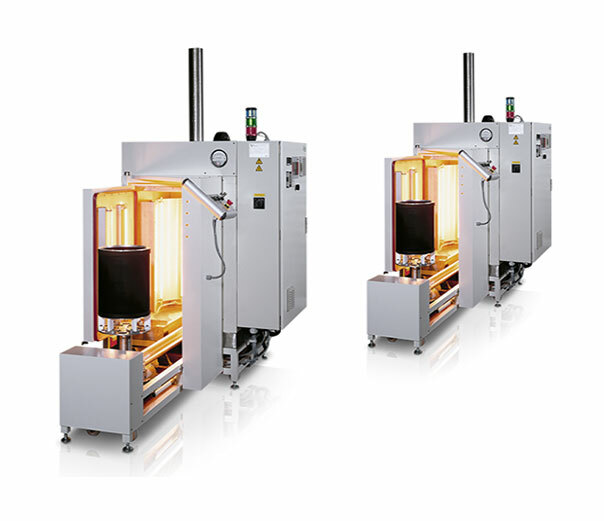 We have a choice of three sizes, each with an operating temperature of up to 400°C. Reap the energy savings from a shorter heating process! 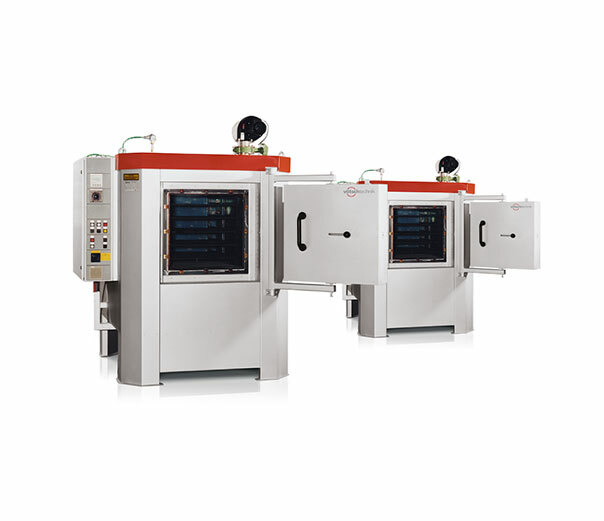 Simultech provides industrial ovens, warming cabinets and heat treat ovens to its customers across Australia and New Zealand with dedicated support that is second to none. Whether you are in Adelaide or Auckland you can be assured that Simultech are there to assist.